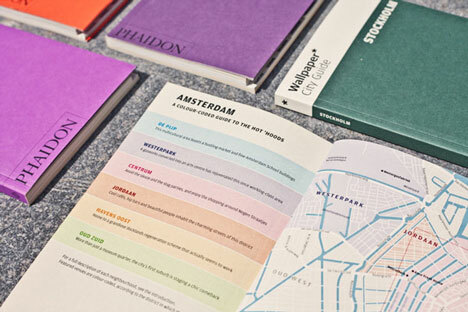 We are giving away 5 City Guides by Wallpaper, one for each of the Nordic capitals! Follow our founder/editor Catherine on Twitter. Let us know which one you would prefer in a tweet – Pick between Helsinki, Oslo, Copenhagen, Stockholm or Reykjavik. Don’t forget to add @nordic_design and #follownordicdesign to your tweet (so we know you are participating). 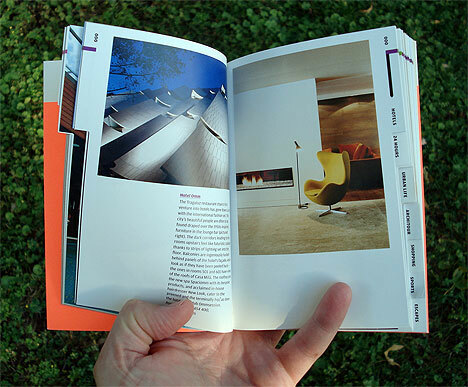 We’ll pick 5 winners, one for each book, on April 13th 2013. The giveaway is open to anyone, anywhere – We will ship worldwide.